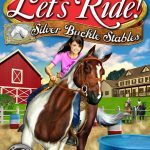 Games that allow you to learn how to feed and care for your horse offer a great mix of education and adventure. 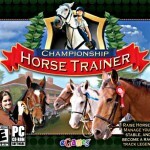 Learn about what it takes to own your own horse while you play these horse-feeding games. 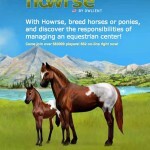 Once you know how to feed your horse, it will have a ton of energy to participate in some of the challenging events that you enter. 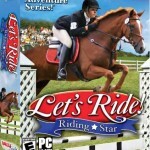 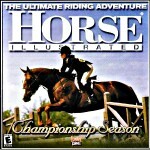 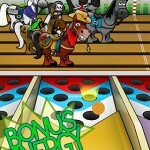 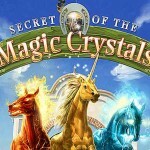 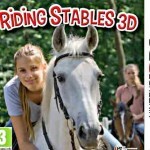 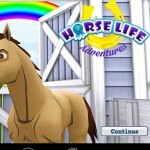 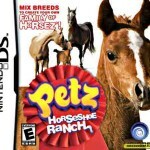 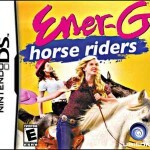 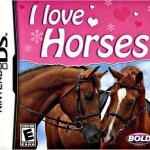 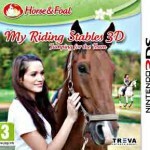 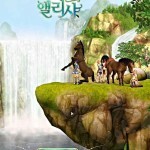 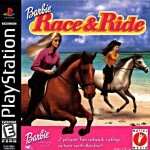 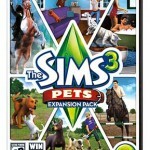 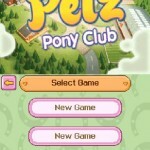 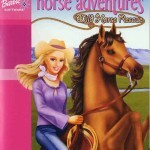 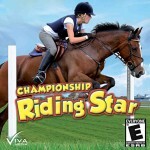 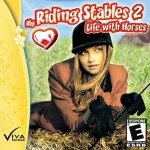 Exciting mini games and plenty of action await you when you enter these realistic virtual horse worlds.